In case of emergency, these signs help keep rescue workers safe. 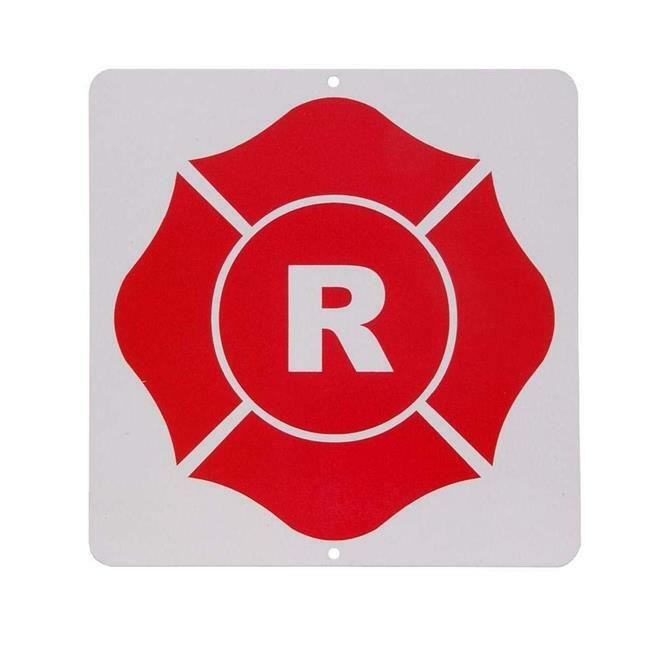 These truss signs are used to alert firefighters and other workers to potentially dangerous trusses. Made of aluminum, these signs are made to hold up to heat and weather.